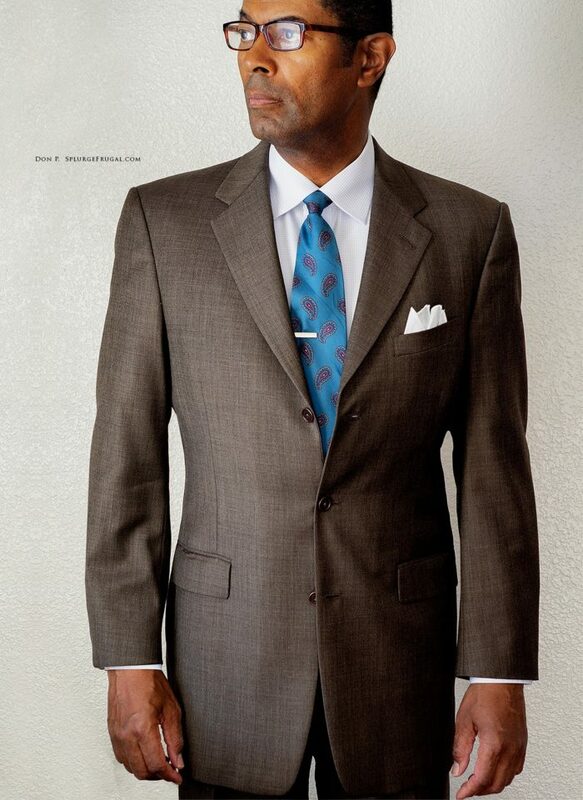 Dry cleaning tailored men’s suits and sportcoats is expensive. Also, the harsh chemicals used in the dry-cleaning process shortens the life of fine wool fabrics. It is best to dry clean suits as infrequently as possible, only when they are visibly soiled or dirty (bespoke tailors recommend no more than once a year). 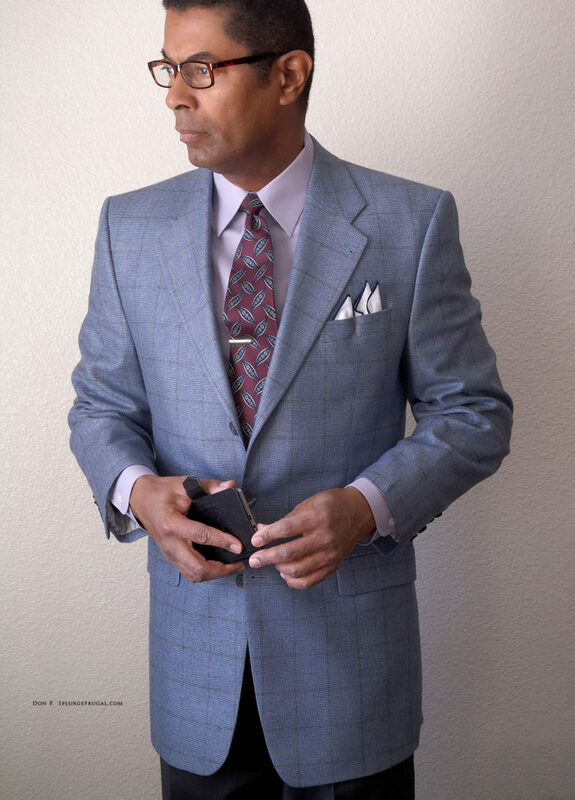 How do you keep your suits looking and smelling fresh in-between dry cleanings? 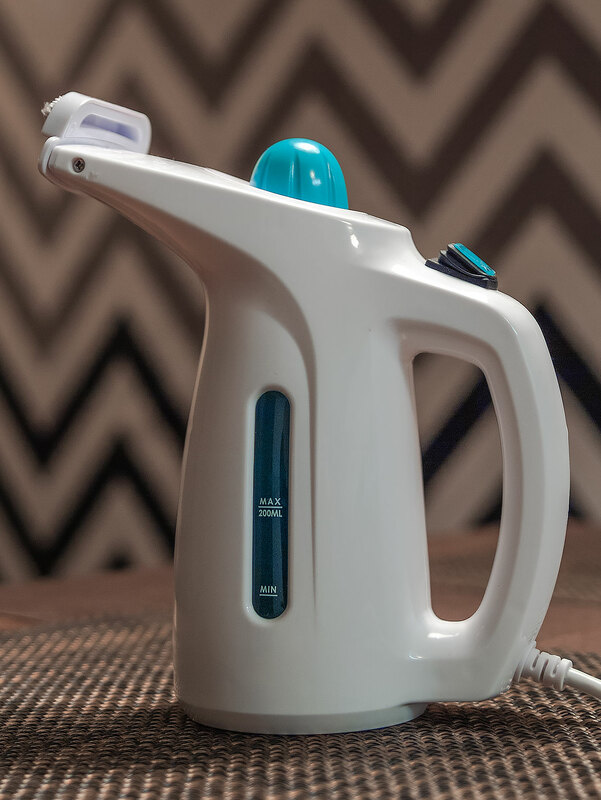 Say hello to the clothes steamer, your suit’s best friend! An inexpensive clothes steamer can be purchased for less than $20.00. 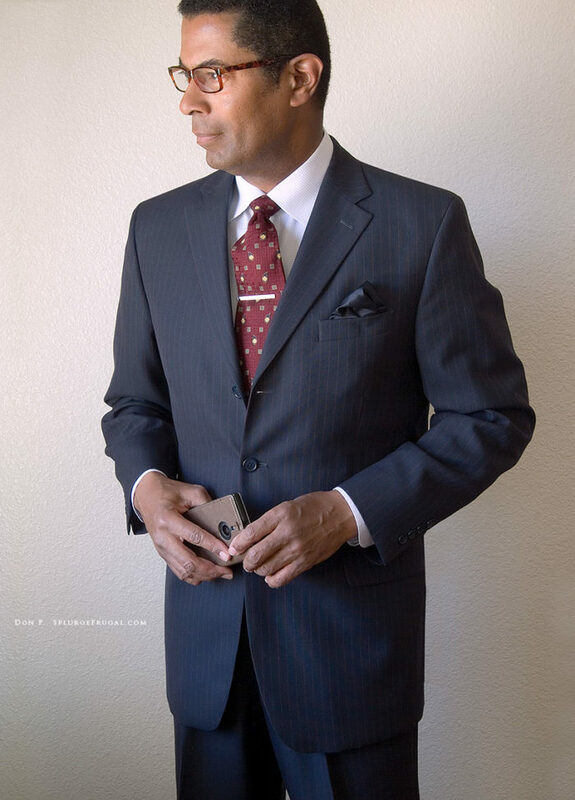 The more frequently you wear suits, the more useful this powerful tool becomes. First of all, it erases wrinkles and freshens the fabric. The hot steam also kills all bacteria that cause lingering odors caused by sweat. It will also instantly kill any moth larva and eggs that may be hiding in your suit as well. Be sure to follow the instructions that come with your clothes steamer carefully for best results. 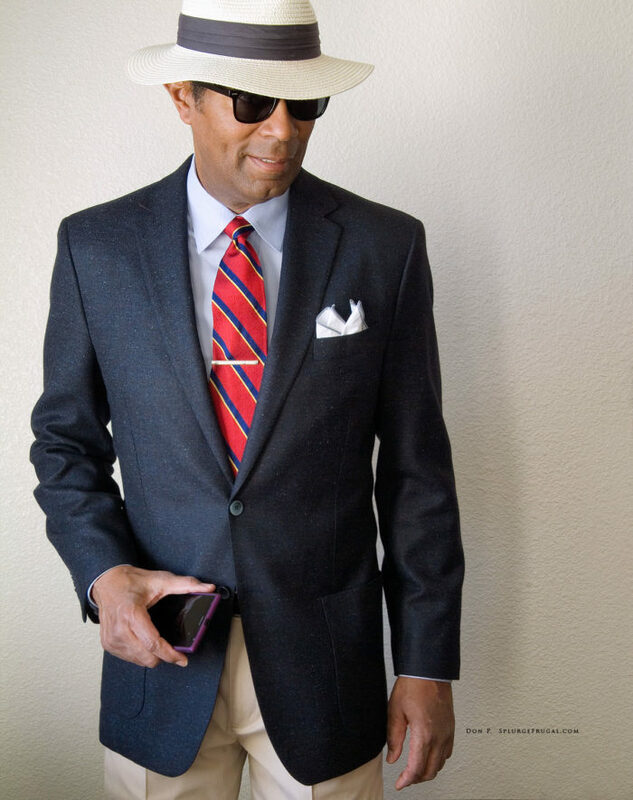 Personally, I lightly mist my wool suits and sportcoats with a mixture of 50% water and 50% white vinegar just before steaming to enhance the odor removing power of my clothes steamer. Vinegar is a gentle deodorizer and cleaner. 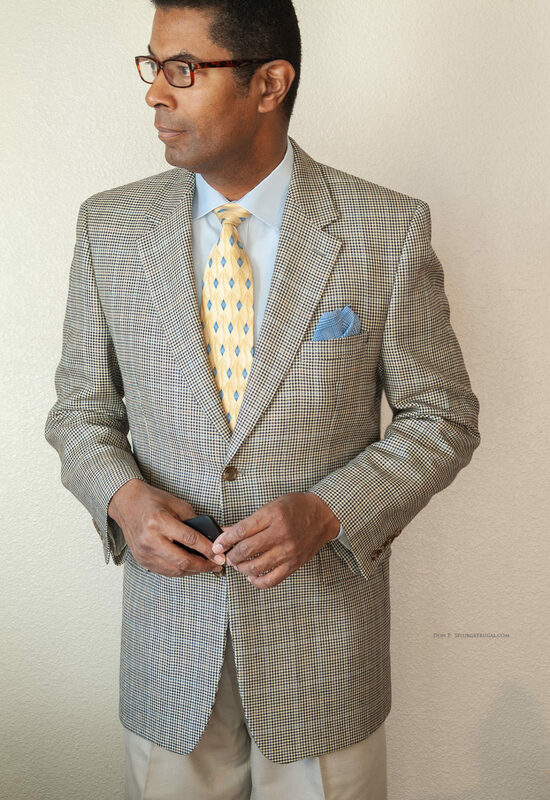 Its scent quickly dissipates, leaving my suits smelling and looking fresher than ever. Be sure to test your steamer and vinegar (be sure to use white vinegar) on a small swatch of fabric before using this method on your suits. Also, before using a steamer on any suit, you should give it a thorough, gentle brushing with a good clothes brush (this is a good thing to do after each wearing of a suit). 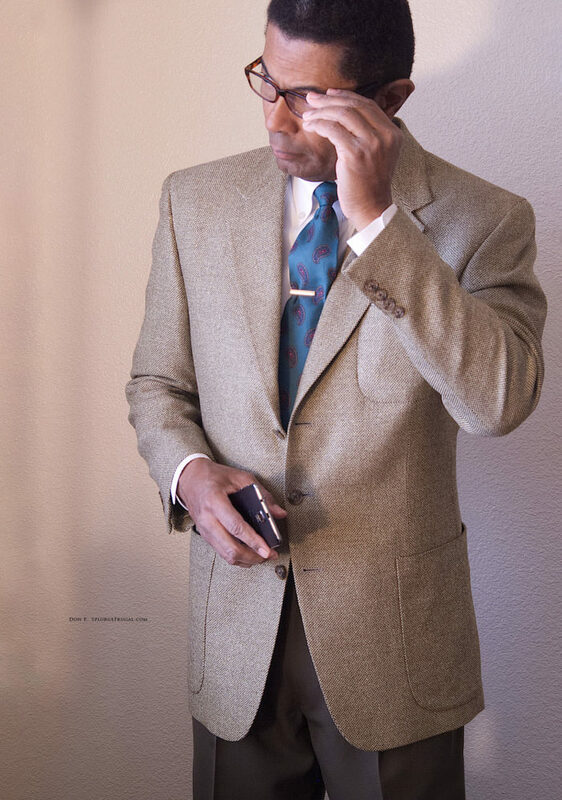 After steaming your suit, you may find that the crease in your slacks may need a bit of pressing to restore crispness. Use a good steam iron with a pressing cloth to safely press any part of your suit without causing fabric shine. 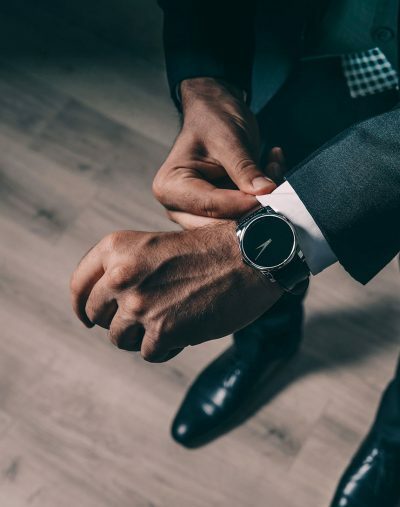 Using a clothes steamer and this easy, inexpensive maintenance routine will keep your suits and sportcoats looking and smelling great while minimizing the need for dry cleaning. 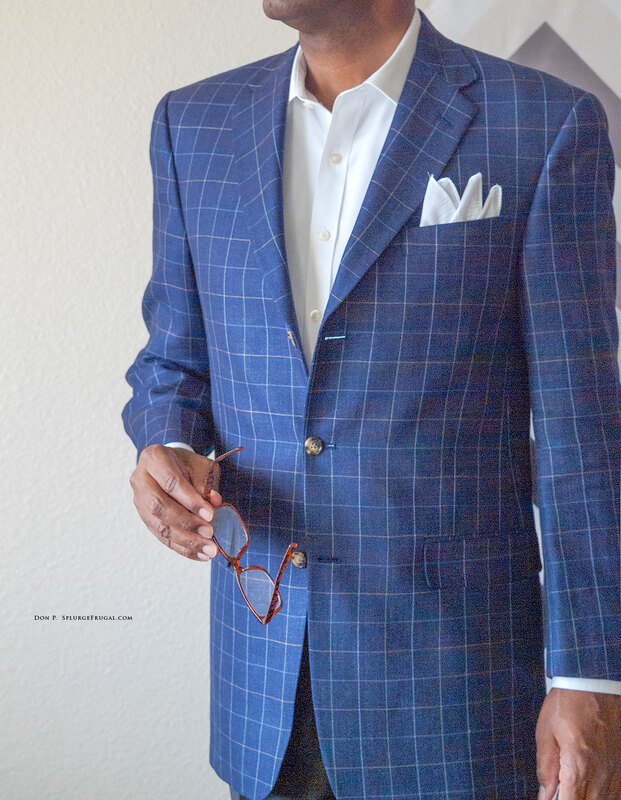 Use my thrift-shopping tips for suits to expand your wardrobe inexpensively and be sure to keep a clothes steamer in your wardrobe. It really is your suit’s best friend!